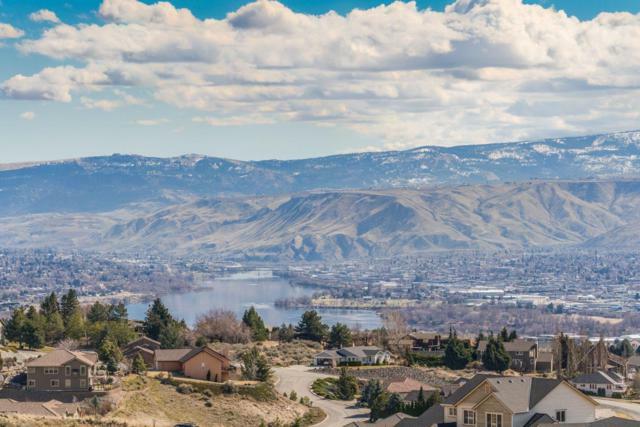 Burch Mountain Estates Real Estate & Homes for Sale in Wenatchee, WA. See All MLS Listings Now! © 2019 North Central Washington Association of REALTORS® Multiple Listing Service, Inc. Courtesy of Julz Fowler of Berkshire Hathaway Homeservices Jessup Real Estate.